Hi everyone and welcome to my contribution to What's On Your Workdesk? 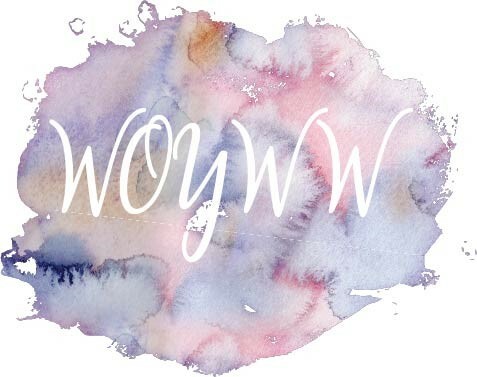 Wednesday (WOYWW), a weekly blog link up hosted by the fabulous Julia at The Stamping Ground for over 8 years. I usually have a crafty friend with me on a Tuesday (when I take my pictures and prepare my blog post), but Eva was feeling poorly and quite rightly stayed in bed. I did still have some companionship, as Ellie (The Glittered Poppleberry) was crafting with me via Skype, so I wasn't talking to myself all day lol. My side of the desk shows the start of a birthday card (based on an idea of Eva's as you will see shortly). I will be sharing the finished card tomorrow if anyone is interested. I had just finished stamping the sentiment and was about to start using my tapestry stamps and mini archival inks to add flowers and foliage into each square. The other side of the desk shows Eva's version and inspiration for my card. I hope she is feeling better soon and that we can get together next week to craft; that side of the desk is looking rather lonely.